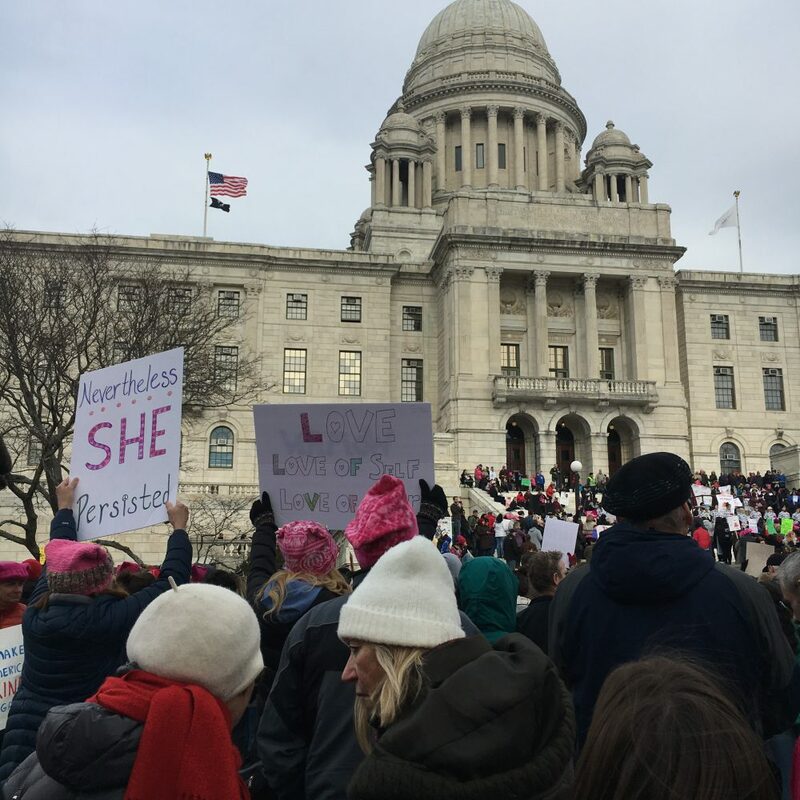 On Thursday, March 8, “Her Time,” a women’s march, along with a reception will be taking place on campus at the University of Rhode Island to raise awareness on International Women’s Day. Her Time is organized by The Feminist Collective, a new group on campus, and is in collaboration with PLEASE and PINK Women. This event is all inclusive as it welcomes everyone from all genders and races to participate in walking for the important women in their lives. People are encouraged to gather at the bus circle in front of the Memorial Union around 4 p.m. as the march will begin at 4:10 p.m. The march will start at the bus circle, head to Edwards Auditorium, proceed to the library and then conclude in front of the Multicultural Center (MSSC). After the walk there will be a reception to celebrate what the Women’s March is really about. At the reception there will be a mix of artists and performances by different speakers and singers. It is completely free to participate in this event and no registration is required. Everyone is encouraged to walk but people are welcomed to come by just for the reception as well. This is the first time Her Time will be brought to campus. This year the plan was to start out small due to unpredictable weather and limited funding. However, that doesn’t mean the walk is not meaningful. One of the intended outcomes of this event is to make it an annual and bigger event each year. 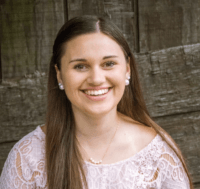 Mejia is hopeful that someone else will step up and take initiative with planning the event in the following years since she will be graduating this spring. It was originally her idea to bring it to campus and she’s looking forward to the event along with fellow organizer, Hannah Woodward, and everyone else who has taken part in planning it and marching in it.